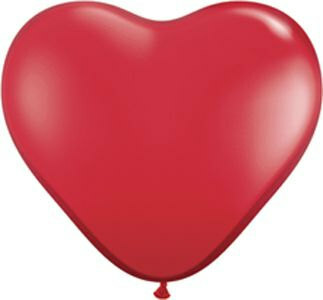 Bon Fortune: HAPPY VALENTINE'S DAY! 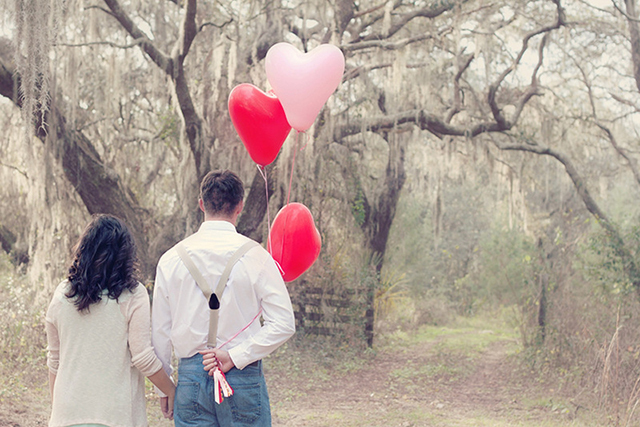 and this lovely pictoral feature by Chandra Fredrick on the beautiful wedding blog Oh Lovely Day featuring balloons and handmade tassel by Bon Fortune. Congratulations to Stephanie & David on their engagement. While the balloons will long be gone by now, I hope you have held on to your tassel in your keepsake box. So glad that Bon Fortune could, in a small little way, be part of your moment and memories. I discovered a promising new lifestyle magazine called Emma that I wanted to share with you. Each month they offer great printables. 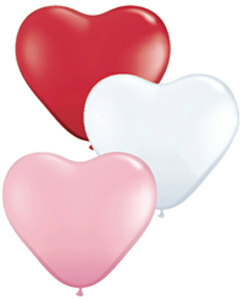 This months feature is especially dear to my heart, so to speak, as they are the perfect addition to my heart shaped balloons available in red, pink and white in the shop here at Bon Fortune. 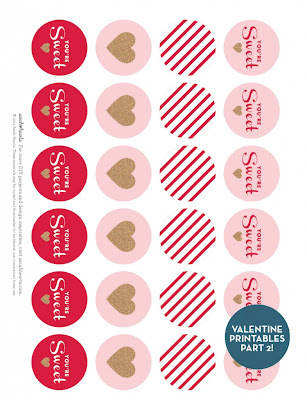 Click here to have a peek at Emma and access to these lovely Valentine printables available free. Adorable favor box tag printables courtesy Emma. For a charming balloon weight, I love the idea of a clear favor box filled with a favorite candy such as m&m's or candy kisses. Available in various sizes at Bon Fortune. What are your ideas for Valentine's Day gifting? 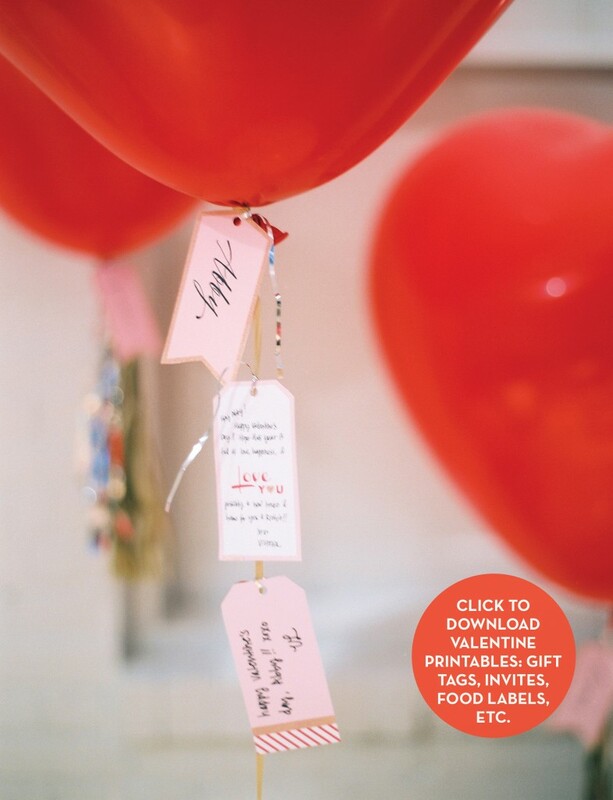 Share our post on Twitter or Facebook and send us a message with your ideas and pictures for an opportunity to win a free 3' heart shaped balloon and gift box Priority shipped to you. One winner chosen at random. February 10th deadline for submission. My heart could be yours.